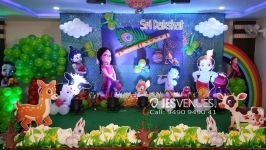 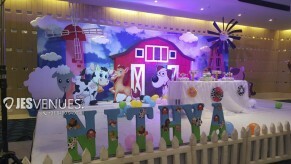 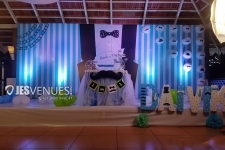 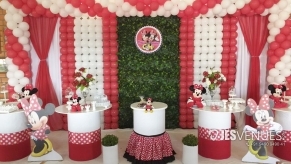 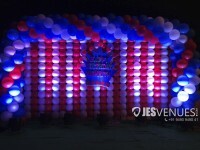 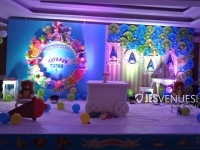 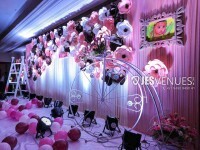 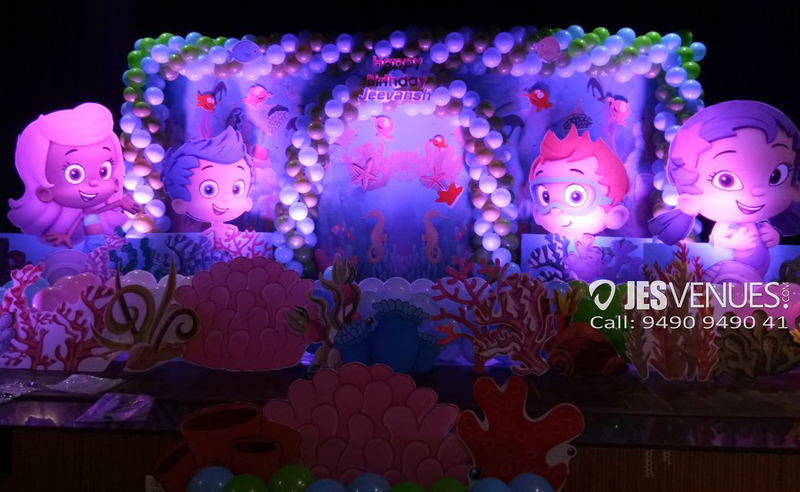 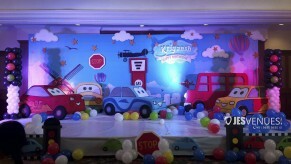 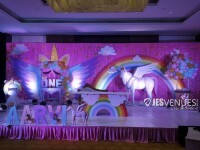 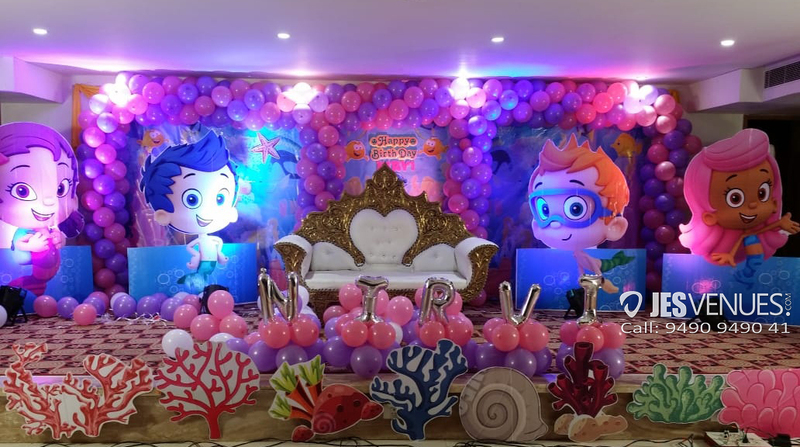 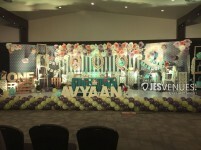 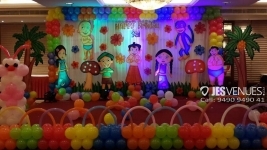 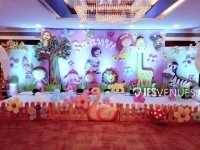 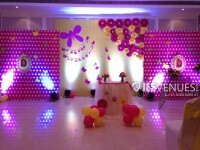 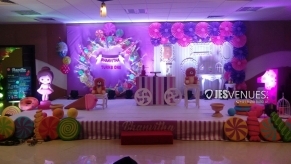 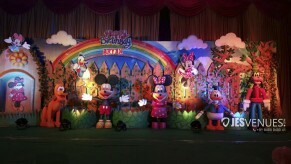 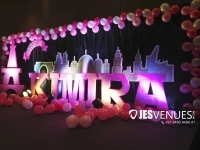 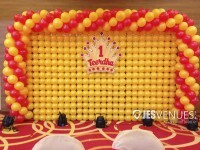 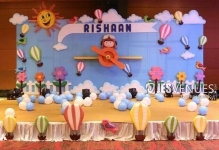 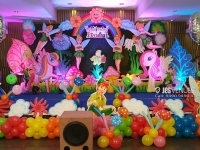 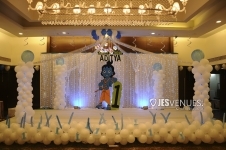 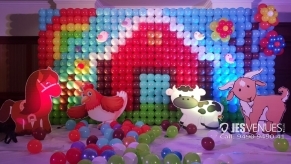 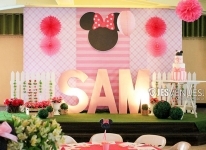 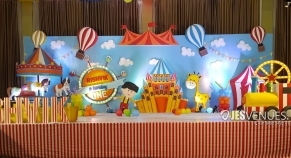 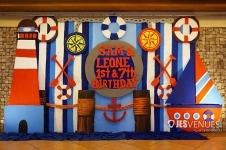 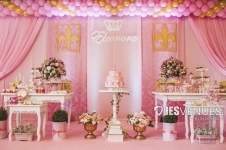 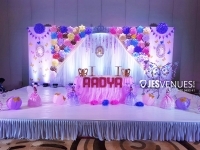 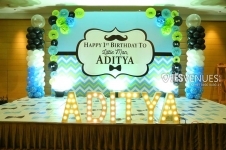 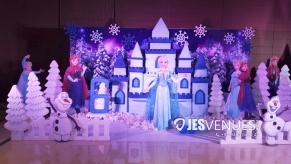 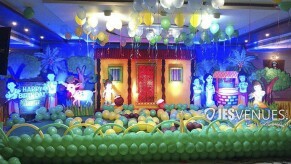 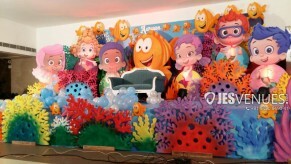 · Minimum 9 feet height is required for this theme set up. 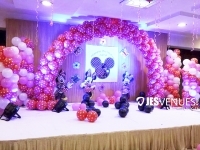 · Continuous power supply is mandatory for the decorations to be completed on time. 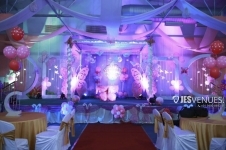 · Make sure sufficient set-up time is available. 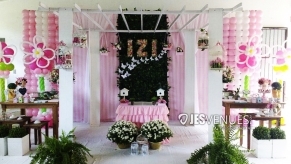 · Ensure that all necessary permissions/copyrights and authorizations are in place to arrange the decoration.